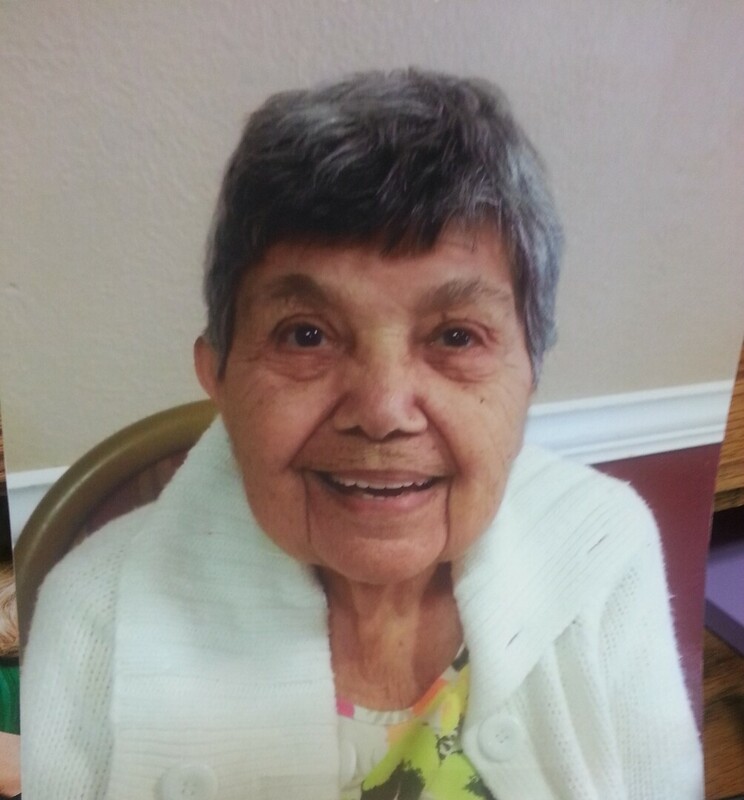 Provide comfort for the family of Eulalia Soto with a meaningful gesture of sympathy. Eulalia “Lala” Soto, age 90, of Nixon, entered eternal rest on March 15, 2019 in Stockdale, Texas. She was born on August 18, 1928, to Pablo and Concepcion Palacio Hernandez. She was preceded in death by her parents; her husband, Gilberto “Beto” Soto, Sr. on October 20, 2017; her daughters, Helena, Connie, Sherry, Nancy and Alexandra Soto; a son, John Anthony Soto; son-in-law, Paul Dingler, Jr.; and brothers, Pablo Hernandez, Jr. and John Hernandez. She is survived by her children, Teri Maldonado (Joseph), Patricia Dingler and Gilbert Soto (Janie); brother, Alfredo Hernandez; grandchildren, Mark Soto (Jennifer), David Cooksey, Stephen Crisp (Amber), Roxie Jaimes (Hector), Nicole Maldonado, and Dillon Dingler; 8 great-grandchildren; numerous nieces and nephews, as well as other loving family and many friends. Visitation will be held Sunday, March 17, 2019, from 4:00 PM – 8:00 PM at Finch Funeral Chapel in Nixon with a Rosary recited at 6:00 PM. 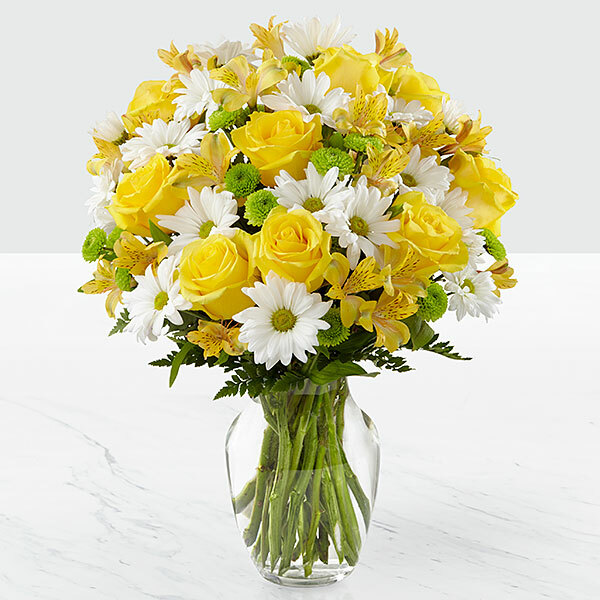 To send flowers to the family of Eulalia "Lala" Soto (Hernandez), please visit our Heartfelt Sympathies Store. We encourage you to share any memorable photos or stories about Eulalia. All tributes placed on and purchased through this memorial website will remain on in perpetuity for generations. Debbie and Judge Coleman sent flowers to the family of Eulalia "Lala" Soto (Hernandez). From Diana, Monica and Jimmy Our Heartfelt Condolence To The Soto Family. 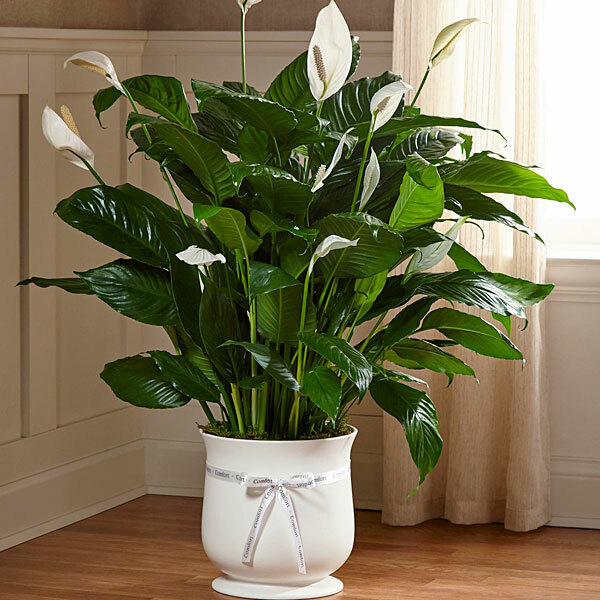 Heartfelt Sympathies Store purchased the The FTD Comfort Planter for the family of Eulalia Soto. Debbie and Judge Coleman purchased flowers for the family of Eulalia Soto.